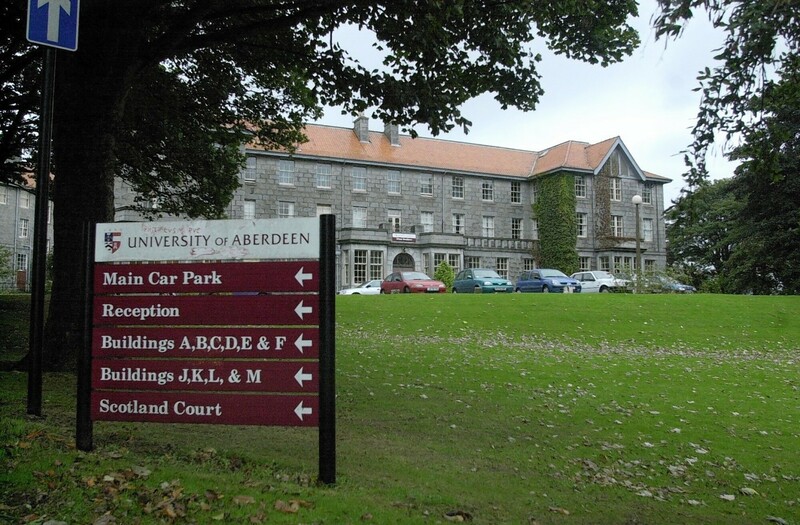 The UK’s first-ever comparison of fresh and frozen embryos is to be led by a team from Aberdeen University. In the unprecedented study, researchers will work in collaboration with the NPEU Clinical Trials Unit at Oxford University to find out which IVF method produces the greatest number of healthy babies. The £1.41m project, which is being funded by the Health Technology Assessment Programme, will also consider the health of the mother and costs to the health service and society in the longer term. About 1,000 couples are taking part. Frozen embryos first made headlines in 2012 when the venture’s principal investigator, Dr Abha Maheshwari, published a paper calling for a debate into whether frozen eggs were better for the mother and baby than fresh. It was argued that frozen embryos could result in fewer births, but more recent research suggests that using it could lower the chance of haemorrhage, premature birth and death. Dr Maheshwari said the trial will help gather robust data to compare the advantages and disadvantages of each method in a large number of couples. Participating couples will be randomly split into two groups. The “fresh” group will have their embryos created and transferred in the same week, whilst the “frozen” group will have the transfer completed within three months of embryo creation. A “healthy” birth will be considered to be one delivered after 37 weeks, within normal weight parameters. Every patient will be treated according to their own individual clinical needs and national guidelines will be followed. The only intervention will be regarding delayed or immediate embryo transfer. Dr Masheshwari said: “There are financial implications for caring for a preterm baby, for example, so these are aspects that will be taken into account. “We are all excited about getting this trial up and running. Recruitment for the study has begun and is due to conclude by the end of 2017.